With health in the UK being a major topic right now, it is only fair that a lot of attention and headway is being made in the industry. 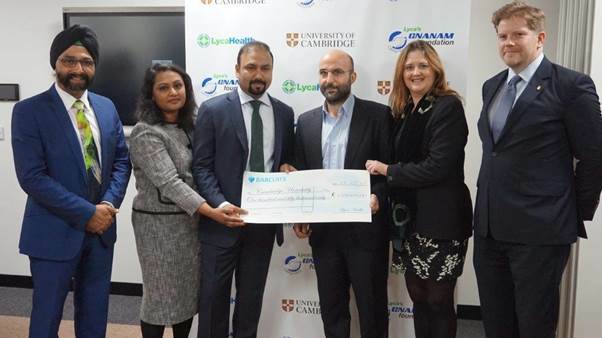 LycaHealth, a part of the Lyca Group (famous for Lyca Mobile) have just made a donation to Cambridge University to help the good cause in supporting Sri Lankan students and improving public health there. Read below for the full news.